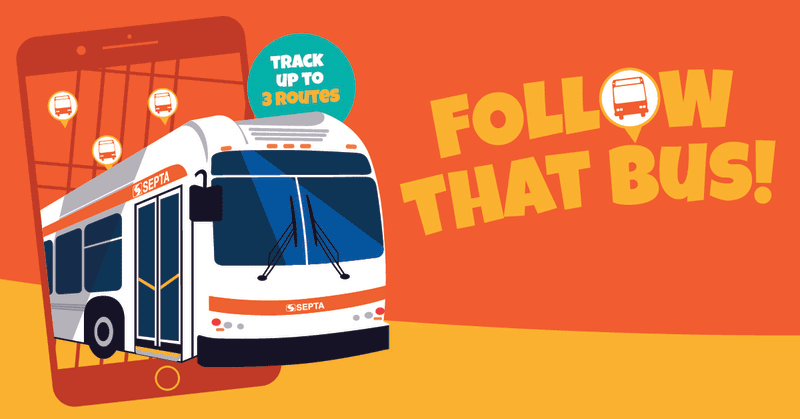 The official SEPTA app brings our entire transit network directly to you with convenient access to schedule information, real-time updates, trip planning, fare options, social media connections, and Customer Service. 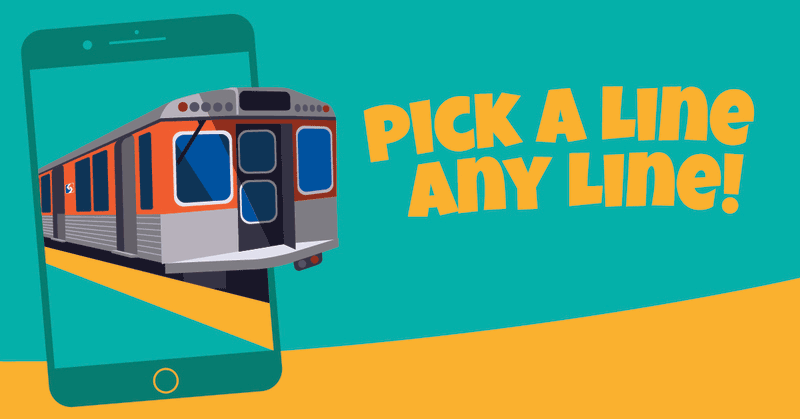 The official SEPTA app brings our entire transit network directly to you with convenient access to schedule information, real-time updates, trip planning, fare options, Perks, social media connections, and Customer Service. Based on your feedback, the latest update gives you the option to receive push notifications to your phone with important service information. Choose the routes and lines that you want to receive notifications about, as well as the days and times you would like to receive them. We've also added more station sorting options - when searching for a station, you now have the ability to sort by alphabetical order or by schedule order. Reverse the order of your Next to Arrive search by clicking the arrows next to your start and destination in order to quickly and easily view a return trip. Since TransitView is one of the features most used, it is now integrated into the app, allowing for a cleaner and easier user experience. You can select up to 3 bus or trolley routes, then save your selections as favorites for next time. When a new schedule is available, you'll simply receive a notification that will allow you to download the latest schedules whenever and wherever is convenient for you. Previously, some customers needed to download the latest version of the app in order to see the new schedules. You can now expand and collapse your Favorites screen. You'll also notice the word "Edit" appears in the top right corner with the release of the app. Tapping on the word "Edit" gives you the power to drag and drop your Favorite trips into the order that is most convenient for you. If you no longer want a trip to appear in your Favorites, simply swipe to the left of the trip and tap on the red "Delete" button.